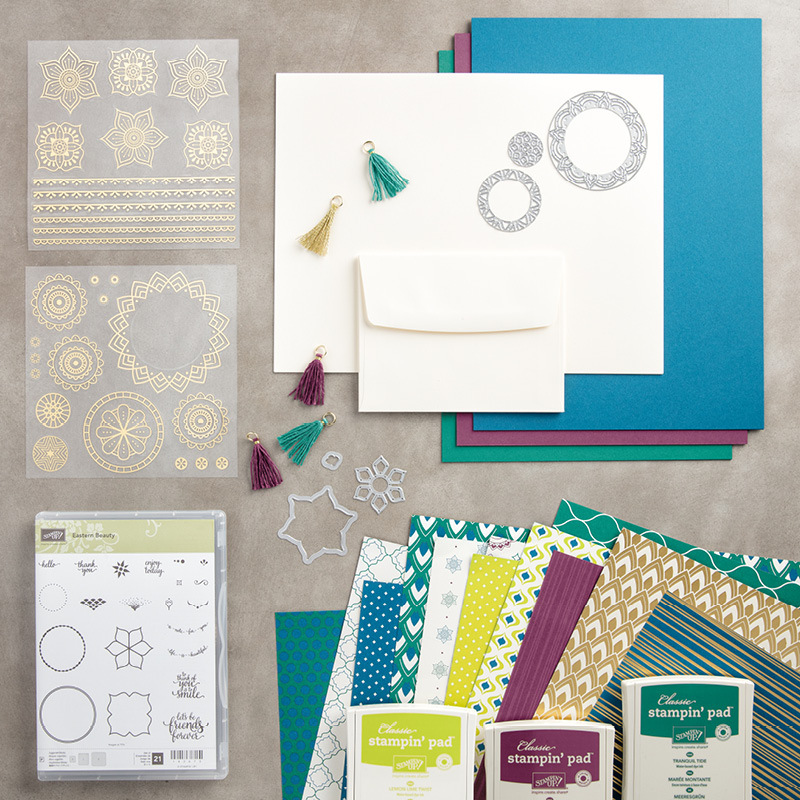 So Much Crafting Cuteness for the New Year! Yay! We made it to a new year! 2018 is here and I don’t know about you but I’m ready for this time of renewal and resolutions. After taking some time to step back and have some family focused time, I’m excited and ready for the new year. I have so many ideas I can wait to implement and to share with you here. 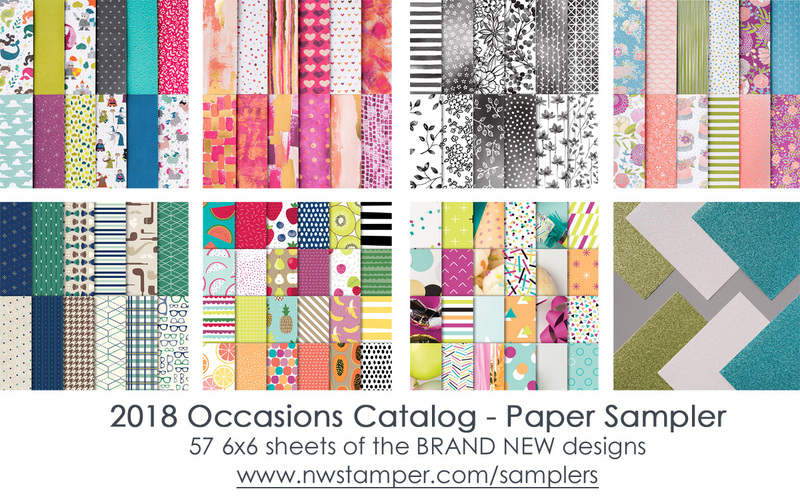 Watch for my 2018 Occasions Product Samplers to be posted shortly! 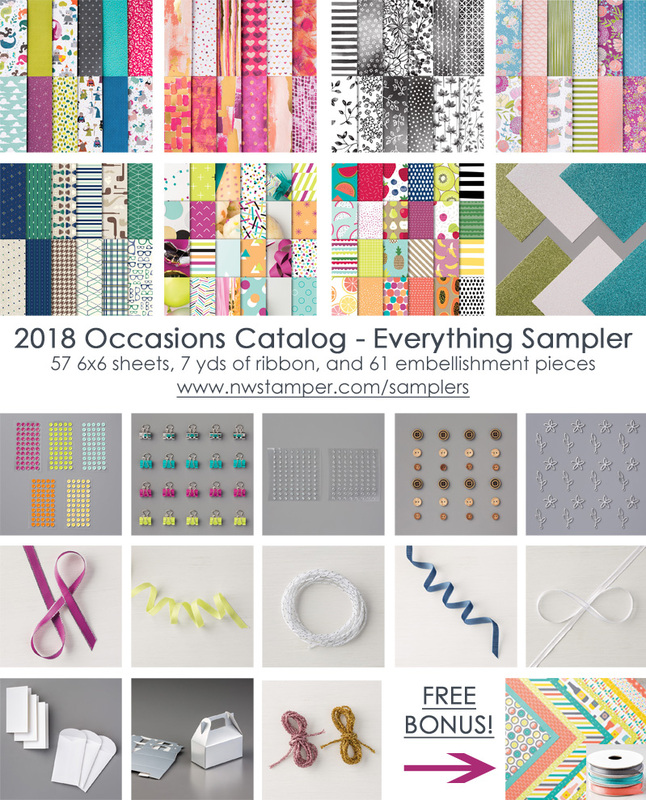 In the meantime, I had to make sure you had heard that Stampin’ Up has launched the new 2018 Occasions Catalog and it is full of super duper cute stuff this year. I promise you, over the next few months, it will be hard not to be inspired. 🙂 I mean, check out how fun the cover is… I love it for the colors alone! PSST! Want in on a special VIP offer from me? Use Host Code WDX7SR2Y when placing your $35+ order and receive FREE SHIPPING from me! If your order is $150 or more, you do not need to use the Host Code to receive this offer. Orders must be placed by 11:59pm on January 15th through my Online Store or by calling or emailing me your order and payment method. 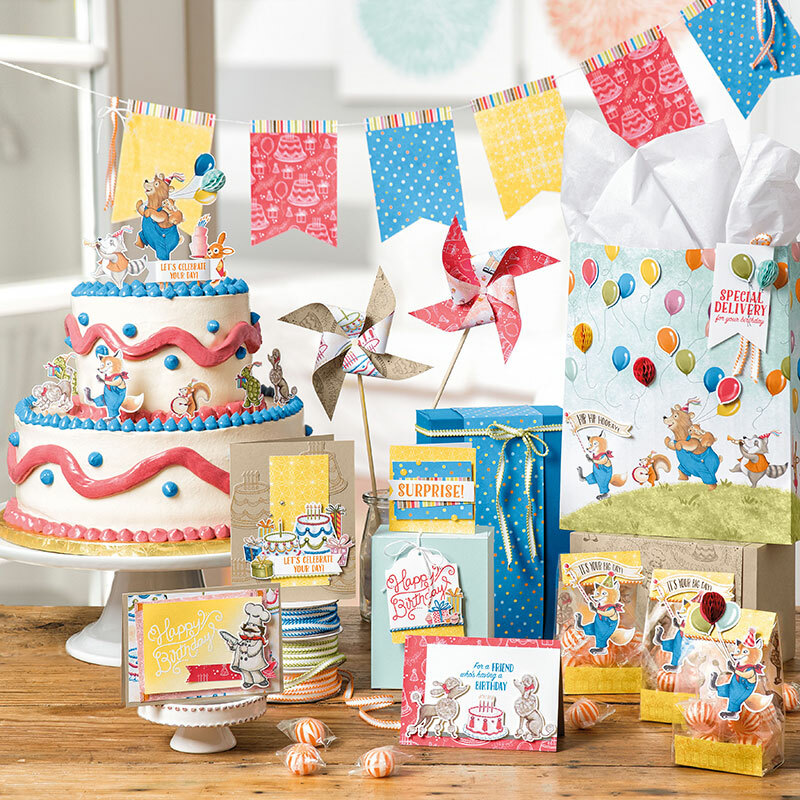 Not only is the Spring Occasions Catalog starting now, but it is also the BEST PROMOTION OF THE YEAR – Sale-a-bration! From now until March 31st, every $50 you order allows you to pick one of the items in the Sale-a-Bration catalog to get free. 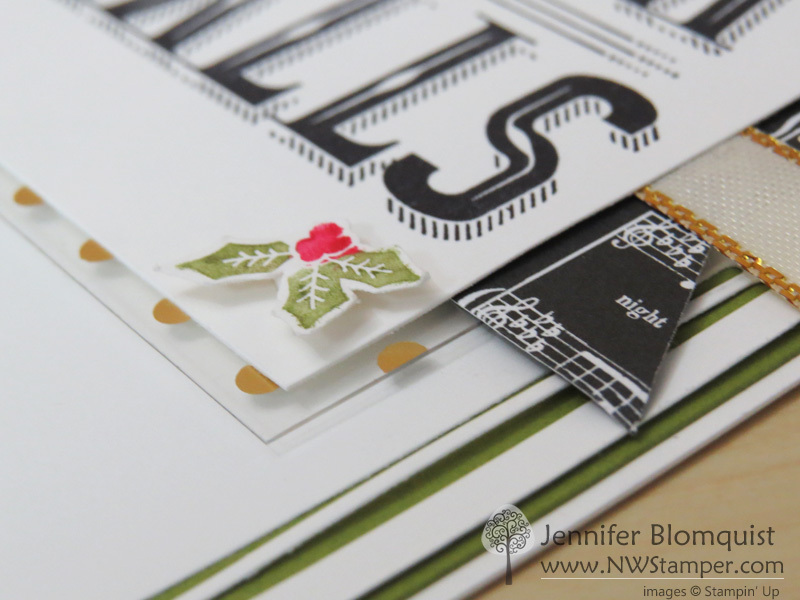 You could choose a stamp set, a trio of ribbon, or even designer series paper. 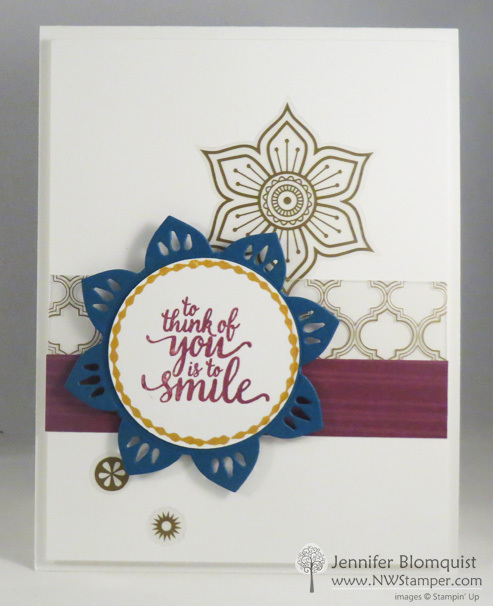 With a $100 order, you can select a sweet sentiment thinlits die set or a large sentiment stamp set! The choice is up to you. And yes, these perks can be stacked! So, with your $150 order, you can get one of the $100 items plus a $50 item, or 3 $50 items… AND YOU GET STAMPIN’ REWARDS to boot! That means a minimum of $15 of free product of your choice from the catalogs as well when your order $150+. 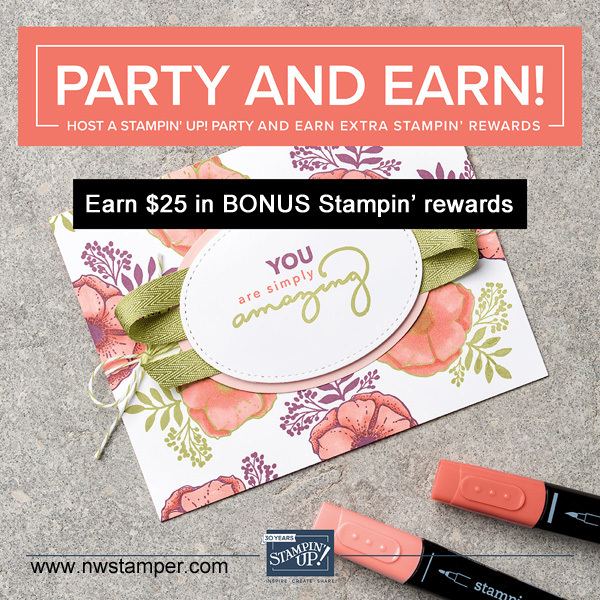 Get a BONUS $25 in extra Stampin’ Rewards on top of what you normally earn when you place a $250 order or host a party (in person or online) that has total orders equal to $250 or more! 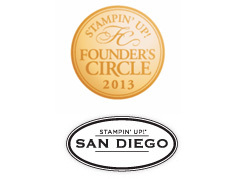 Want a discount on all your Stampin’ Up orders and join a community of Stampin’ Up enthusiasts? 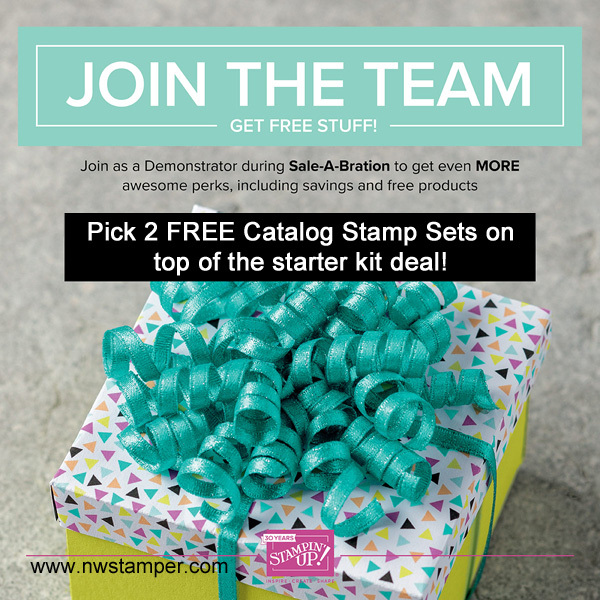 This is the BEST time to join my Fun n’ Crafty Stampers and get your Stampin’ Up starter kit! Get catalogs and business supplies, so if you want to share your excitements with your friends, they can shop with you and start building your own community of stamping friends and customers. Get a minimum of 20% off EVERY ORDER you place! Get FREE SHIPPING on your starter kit. All of this for only $99+ tax! The Innovative Stamparatus stamp positioner is coming and you can be one of the first to get it! Here is how you can get yours! 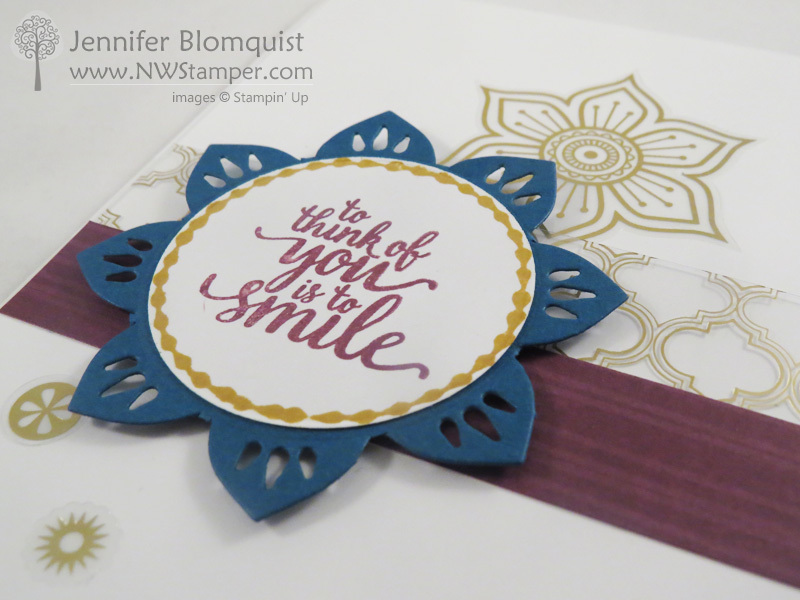 Stampin’ Up is doing something NEW with the release of this tool to help avoid long backorders. They are allowing folks to “pre-reserve” their Stamparatus and so will be opening up to reservations in 3 different shopping windows. When the window closes (or if they max out their available alotment), they will manufacture enought tools for everyone who has reserved one. This acts like a true preorder: you reserve your spot and we guarantee shipment as soon as the product arrives in the warehouse. 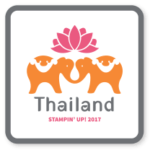 Stampin’ Up will let you know when the Stamparatus you reserved is ready to ship and they will put it in your shopping cart in the online store. At that point you can add other items to purchase at the same time…you will also be able to earn Sale-a-Bration items or Hostess benefits at the same time! Reservations will be taken starting TODAY 11/16 at 2pm MST. FIRST – Make sure you have an online shopping account with me by visiting the online store and creating an account if you don’t already have one. AT 2PM – Visit the online store and look for the Stamparatus images on the home page. 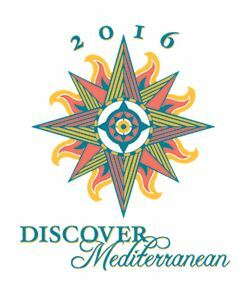 If you are logged in, click one of the images and you’ll be taken to the reservation system. 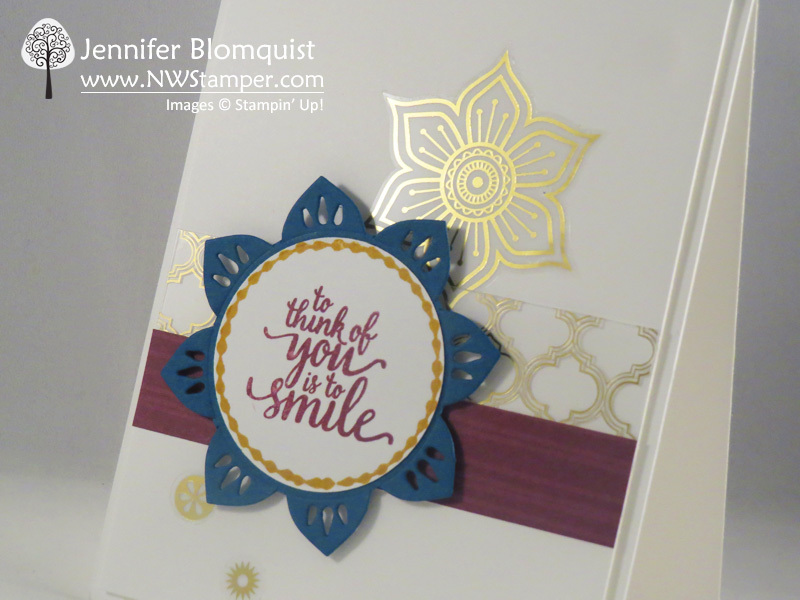 I’m so excited to be getting back to blogging and get started by sharing a fun and EASY project ideas as part of the Fun n’ Crafty Stampers Blog Hop this month! Though I haven’t been blogging for a while, I have been doing lots of creating for my local classes, retreat, and demonstrator training event – all of which have taken place in the last month or so. So, when it was time for a blog hop with the theme Fall and Halloween, it was the perfect kick off to get back into sharing here with you! 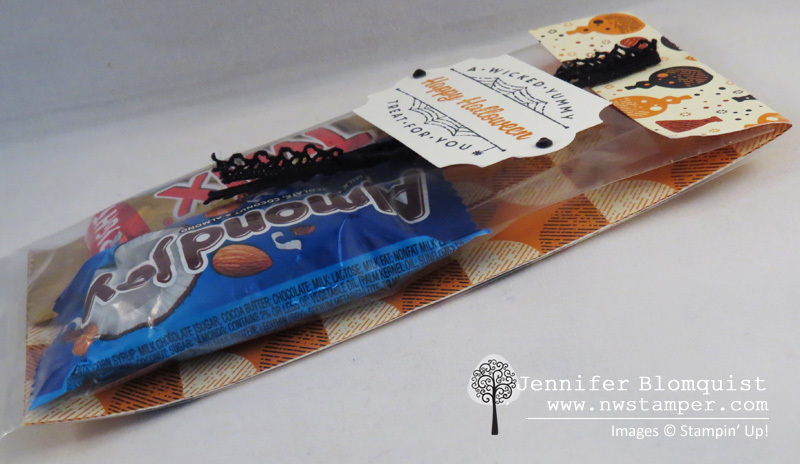 Easy Halloween Treat Bag using Gusseted Bags! Now, I know some people are big Halloween people and make and send Halloween cards… and if that is you, I think that is awesome! For me, I love to make Halloween cards and projects, but the ones that seem to actually get the most use turn out to be anything that involves candy. Because who doesn’t love getting candy, especially when it is wrapped up all cute! and fold over at the score line to seal things up! I recommend sealing it closed by either using some Fast Fuse adhesive or simple stapling the flap down. Once you have your treats safely tucked away – and didn’t I tell you that this was a super quick and easy project – you can decorate the front as much or as little as you want. 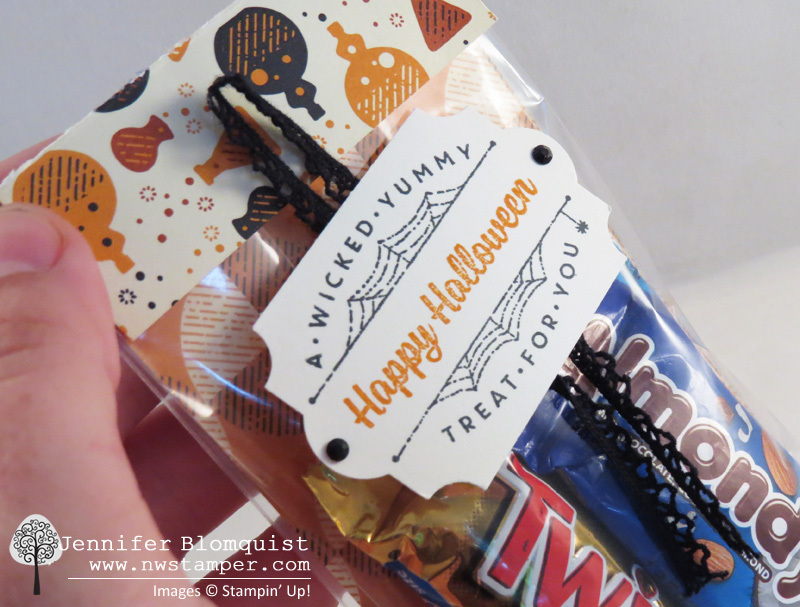 I grabbed the new Spooky Cat stamp set and stamped the spiderweb treat tag onto a piece of scrap Very Vanilla cardstock. Then I added the Happy Halloween sentiment (also from the same stamp set) in contrasting Pumpkin Pie ink. Now the best part is that this tag image, stamps out PERFECTLY using the Everyday Label punch! Then you can just add some black rhinestones on each side for a fun tag. I also wanted to use some of the Vintage Crochet Trim for a little fun behind it. I just taped the ribbon to the back of the tag before adhering it to the front of the bag. Quick, easy, and cost effective too! The gusseted bags are only $4.50 for 25 bags! 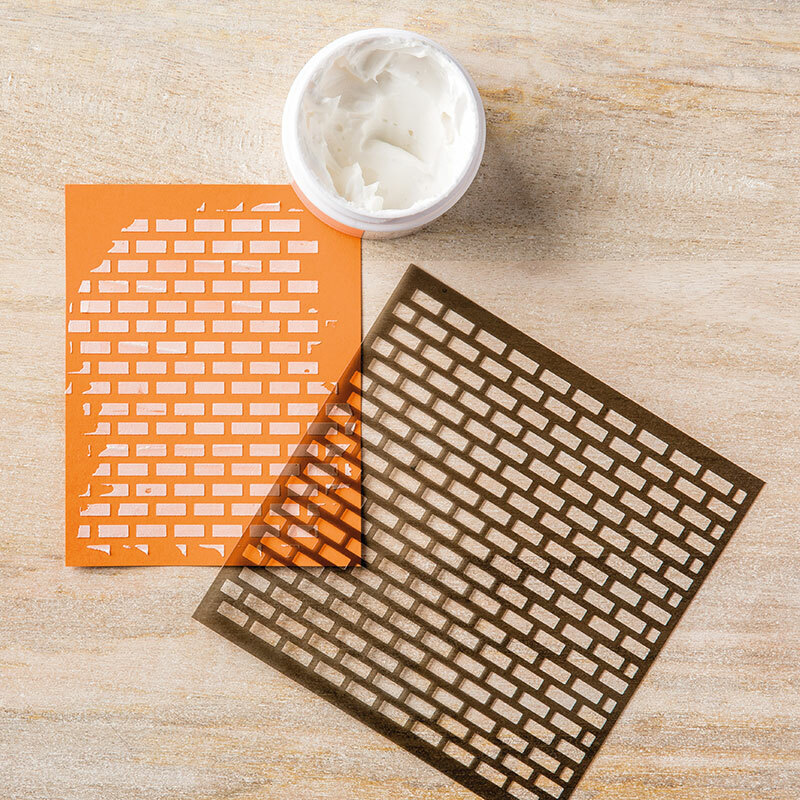 Plus, you can get up to 48 pieces of the right size patterned paper from one pack of designer paper! So, one pack of patterned paper, one set of bags, and some candy and you are set for a party worth of trick or treaters! There are more amazing ideas and inspiration you don’t want to miss. 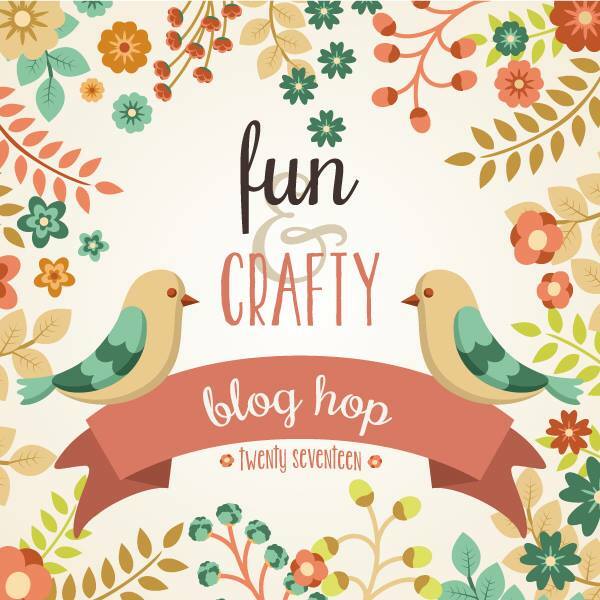 If you just started, make sure to hop back and check out the cute creations by Merit and then continue on to Susan’s blog. In the Bellevue area? 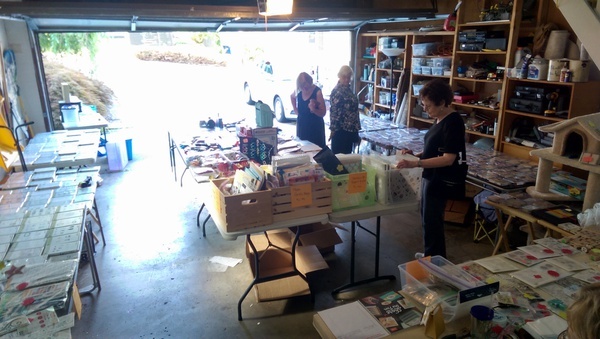 Join me for my Annual Craft Garage Sale! I’ve been doing some deep purging of both my house in general and my crafting space. And just in time for this weekend’s Annual Craft Garage Sale! 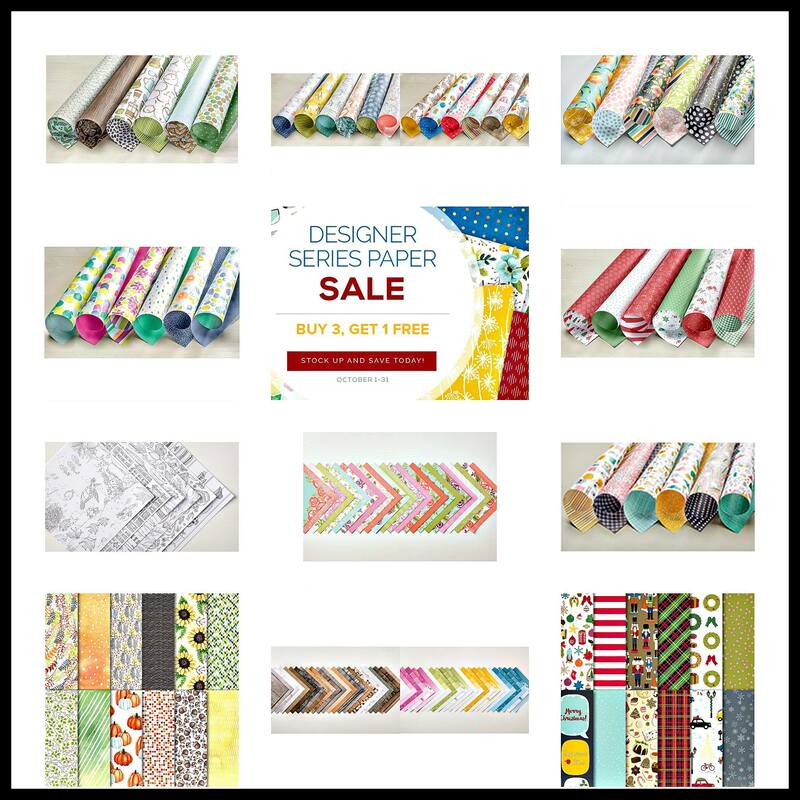 This is my big sale where I bring together multiple sellers and many of my retired Stampin’ Up stamps/paper/tools out at a discount for you. This year we have about a dozen people putting their crafting goodies in the sale so it should be a great sale!